Hello my lovelies! 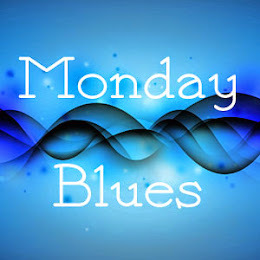 It's a lazy Saturday for me and I really meant to post this earlier but somehow the morning ran by. You all know that I'm a big fan of textured polish, especially of the sparkly kind. The p2 brand is one of my favorites and they brought out some new Sand Style shades this fall. While I wasn't quite into most of the new shades, I did like one of them and had to buy it. I think it's a very interesting polish. Let's take a look! The cap of the bottle is green but this is not really a green polish. 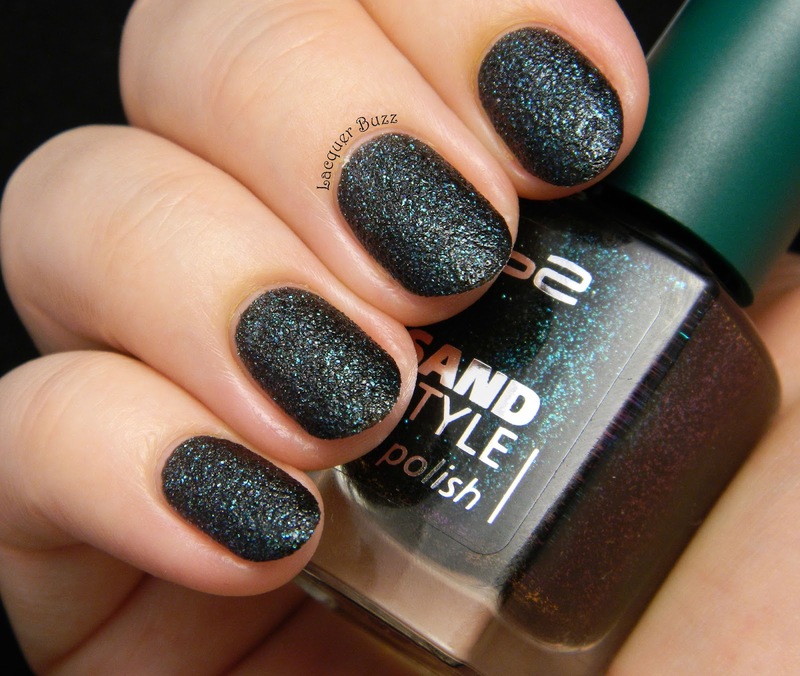 There's a dark base which is packed with gorgeous green shimmer. The shimmer is sort of a teal green and I've also seen a bit of a purple duochrome effect in the bottle but that doesn't translate on the nail. 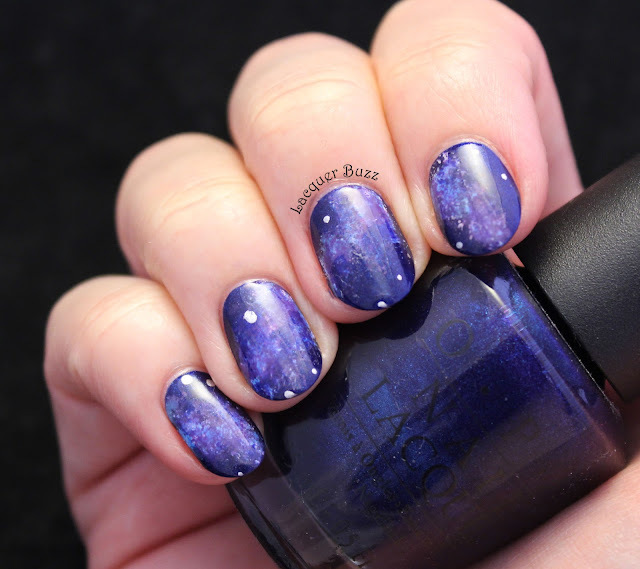 Rimmel also came out with something similar this winter with the Space Dust collection. Their polish is called Total Eclipse and while I do not own it, I did look at the bottle in the shop and they seem pretty much the same thing. I love the formula of the p2 Sand Style polishes though so I'm glad I have the p2 version. It goes on effortlessly in two coats and dries really fast. As usual I had to add a top coat to see how it looks shiny. 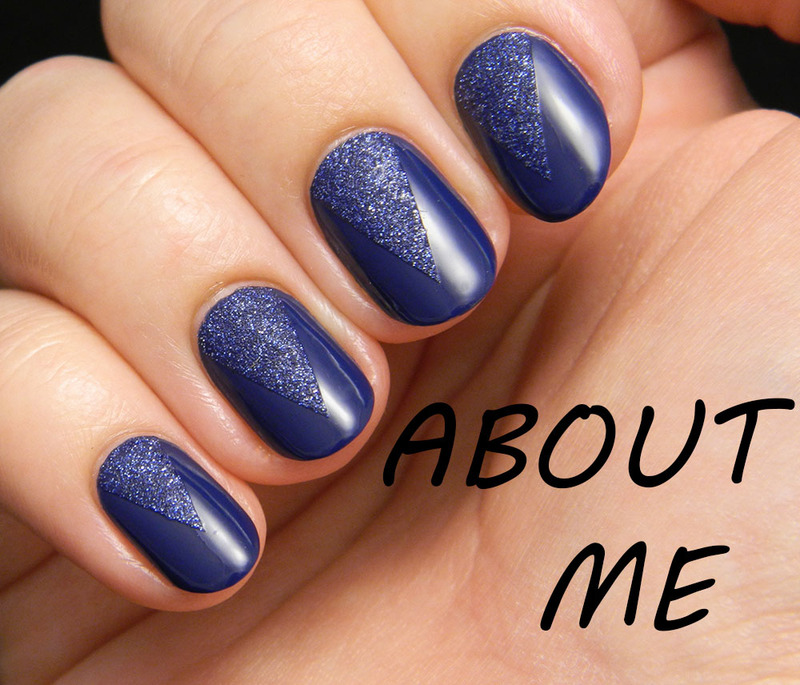 The top coat really brings the shimmer out and gives sort of a galaxy feel. The polish is quite sparkly without top coat but that doesn't really translate in the pictures so I needed the help of top coat to show that. 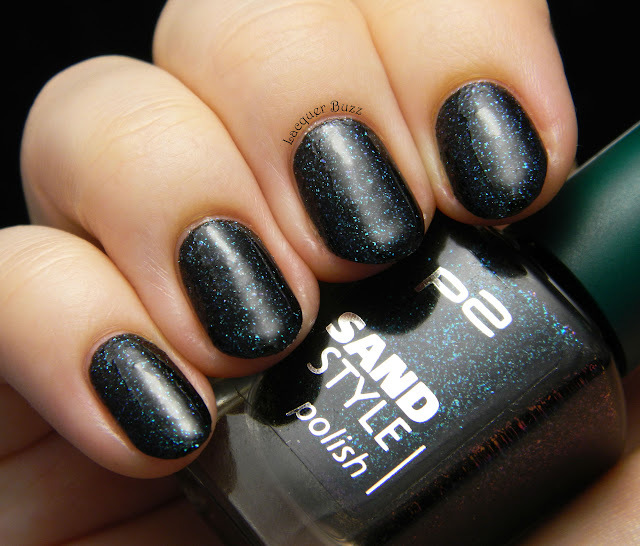 If you are looking for a green textured polish, this isn't quite the one for you. It's more of a vampy take on the textured trend with a twist of green shimmer. I'm a lover of dark polishes so for me this is a great one. It's definitely unique like all of my Sand Style polishes, which I love. You are quite right, this is a bang on dupe for Total Eclipse from the Rimmel Space Dust Collection. I just love the p2 textured polishes, I think they are all lovely. This looks great on you! Thank you! I know a lot of people were crazy about the Total Eclipse one when it first came out and I can totally see why. I'm glad I got the p2 one though because I like to support this brand. I feel like they should be more international. Cu asta e usor ca exista dupe care se gaseste si la noi. Dar sunt multe de la p2 care sunt chiar speciale dupa parerea mea. Trebuie sa le incerci! I think people either love it or hate it because some expect it to be completely green. 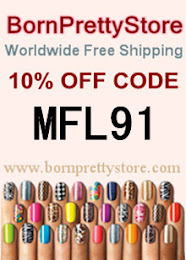 But for those who love dark polishes this is a must. I think you can find the Rimmel version over there as it's available here too. Yap! I made it to get my hands on it fortunately :D and I'm loooooooooooooooving it! !